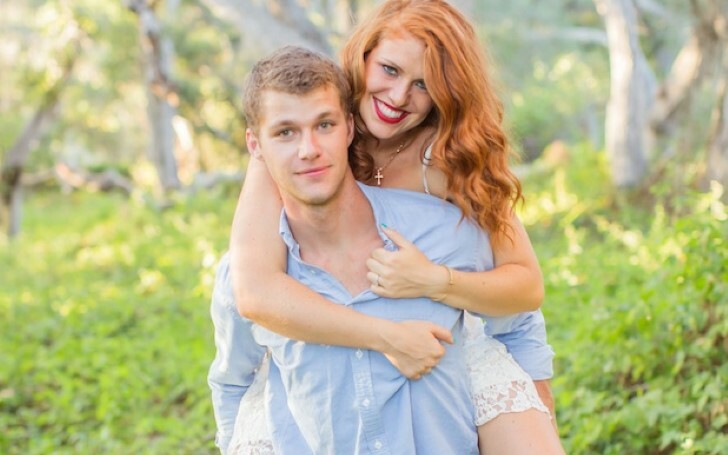 home Entertainment Will Jeremy and Audrey Roloff Be on the New Season of ‘Little People, Big World’? Wow, it's been more than a decade since the Roloff family continued entertaining the viewers by showing a little sight into their personal lives. And to share the happy news which is that they're once again returning on television with a new season of Little People, Big World. 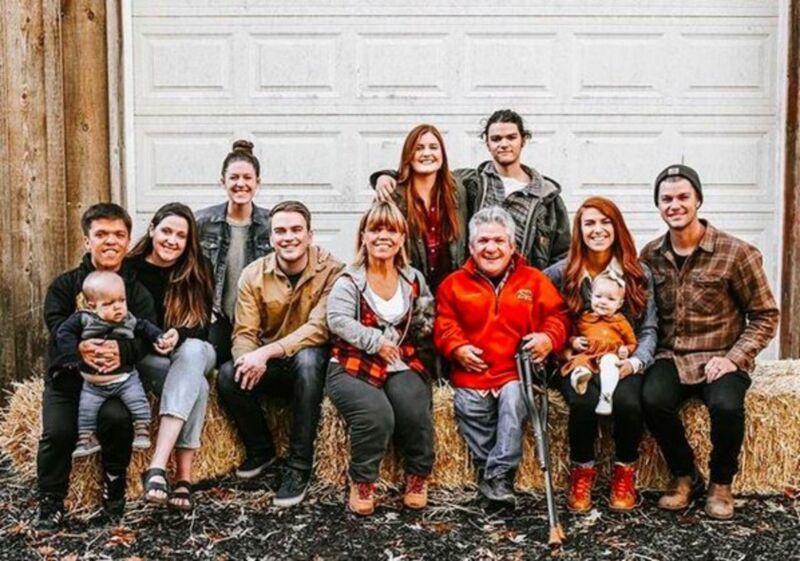 The world of the Roloff family has been always filled with fun and lessons whilst Amy Roloff and Matthew Roloff raised their four children together as they look after their Roloff Farms. Over the years, the fans witnessed a lot of changes on the show including the split of Amy and Matt. And also, the decision of quitting the show from many of their kids including Jeremy Roloff. Jeremy started making his appearance on the show when he was sixteen years old and instantly earned a lot of fame since then. As his height is average, his popularity also gathered from having a dwarf twin brother, Zachary Roloff. Talking of Zach, there's no uncertainty that we won't get to see him and his wife Tori Patton on the new season. But, what about Jeremy and his spouse, Audrey Mirabella Botti? Will the viewers get to see the couple on the screen again? Soon after Jeremy and Audrey welcomed their daughter, Ember Jean, two years ago, the couple announced that they wanted a live a normal life without having the cameras following them all the time. The 28 years old reality star himself announced the news on Instagram in July 2018 where he wrote: "A year ago I made the decision that this season would be our last. It has been an amazing run, and I can’t say thank you enough to all of you who have watched and supported us along the ride." However, Jeremy made it clear that he and his wife weren't completely disappearing from the public eyes. Following the statement, ever since, however, fans still hoped and wondered if the duo would make up their mind and make a comeback on the show. Over the years, the couple started doing their own podcast together, writing books, and in fact, Jeremy and Audrey also started their own business that involves in helping their clients in achieving a successful married life. Whilst TLC released the new trailer of the season 19, fans can expect to witness a lot of Zach and Tori moments. Besides, the trailer also shows their adorable toddler son, Jackson Roloff, which has added more excitement to the fans. Since there is a participation of Zach's family in the new season, the viewers are expecting to watch Ember too. But, unfortunately for the fans, neither Jeremy nor his daughter is highly likely to be even making guest appearances on the show. It's been reported that Audrey was hardly ever comfortable with the filming that included cameramen following them everywhere and that she only decided to participate in the show for the sake of her husband. And this makes us highly doubt that the couple will be making their appearance this season. On the bright side, thankfully, the pair regularly updates on their daily life activity and whatever they're up to on social media, which prevents their fans from missing out.